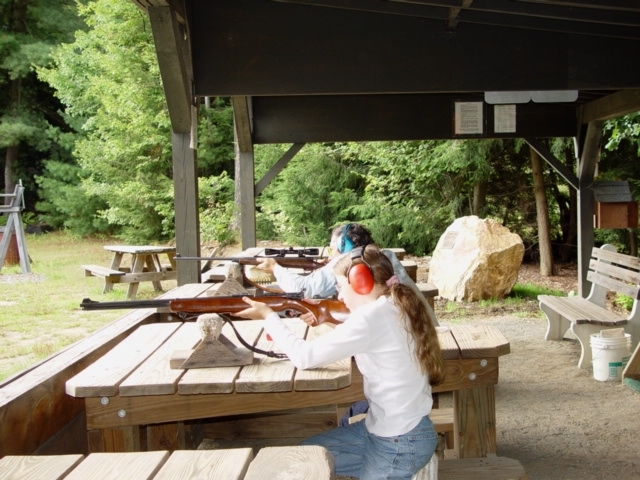 Nestled in the rolling hills of Litchfield County lies the Harwinton Rod & Gun Club. HRG was established in 1965 with the intension of providing a wide range of activities to its members. You definitely won't want to miss the many HRG annually events which include our Annual Clambake, Pig Roast, Game Dinner, Landowners Supper, just to name a few! 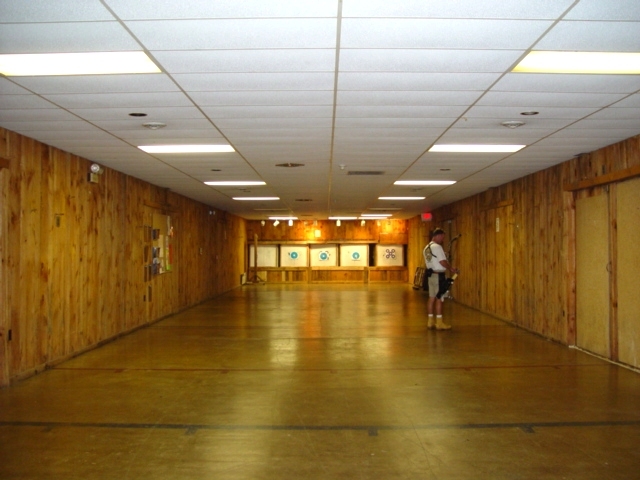 The Harwinton Rod & Gun Club understands the importance of family and youth participation. In addition to offering a Reduced-Cost Family Membership, we open our doors to our members and the community for family-oriented events such as Children's Archery Leagues, Public Trap Shooting, Children's Fishing Derbies, and Family Holiday Parties that are truly unforgettable. 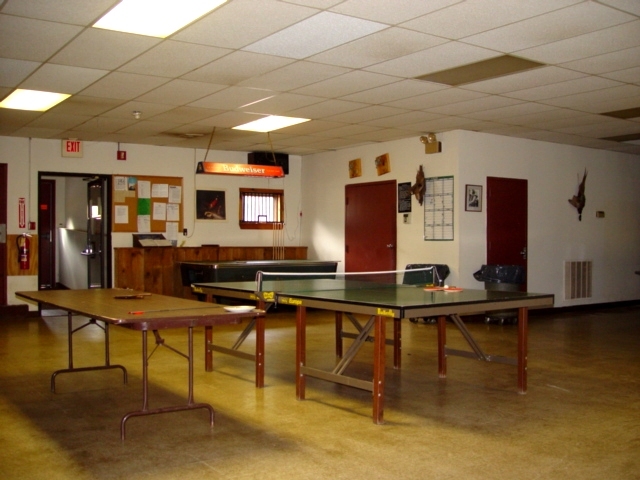 The spacious HRG Clubhouse provides a thirty-yard indoor archery range as well as a full sized commercial-grade kitchen, a fully stocked licensed bar, and a dining hall available for rent to host your private events. 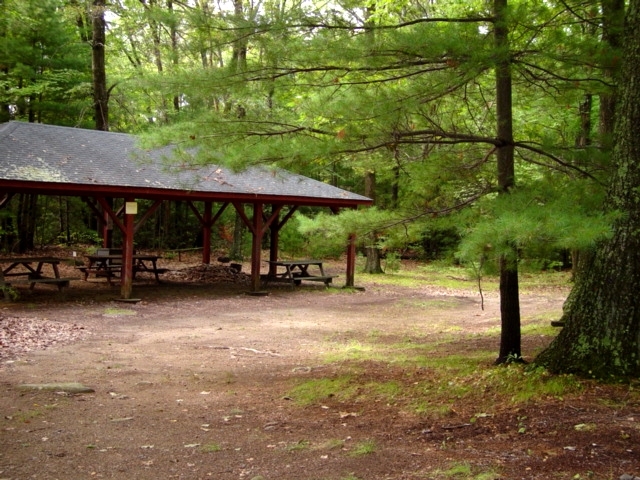 Set back in it's scerine, picturesque surroundings, the Harwinton Rod & Gun Club grounds offer a 30 acre outdoor achery course, a one hundred yard rifle range, a trout-stocked fishing pond, trap field, and recreational picnic areas. The Harwinton Rod & Gun club, also, provides hundreds of acres of prestige hunting land to its members through both privately owned and leased properies. HRG owned property is managed to increase support for habitats of all kinds, game and non-game. If you are looking for an outdoors club for you or your whole family to enjoy, come join our family at the Harwinton Rod & Gun Club. To learn how to join now, click here. Copyright © 2002 - 2004, Harwinton Rod & Gun Club, Inc.